Full glamours Make-up, all ready for that night out. 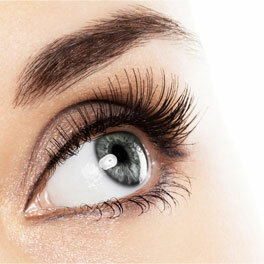 Lash Lift curls your lashes from the root up so they appear much longer, lasts up to 6 weeks. 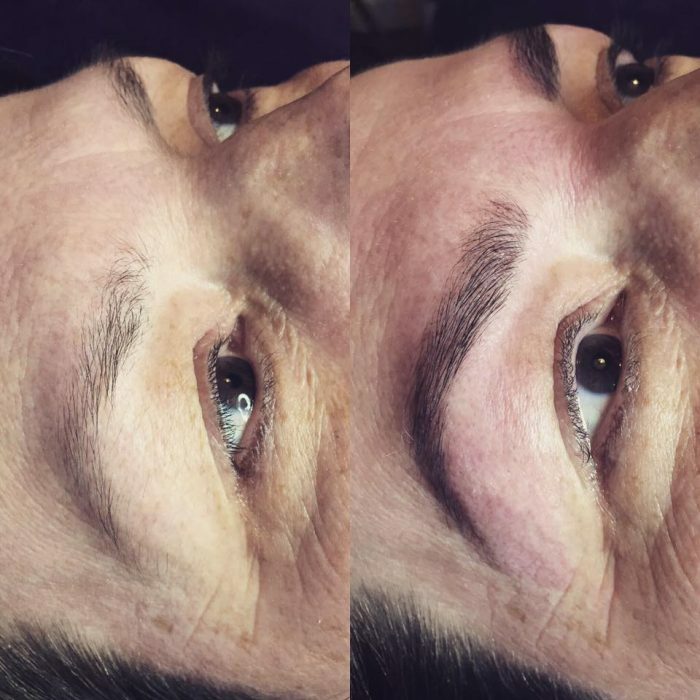 Bespoke brow just for you, last up to 6 weeks! 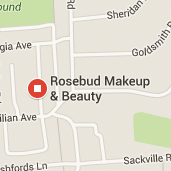 Located in Worthing West Sussex, Rosebud Makeup & Beauty are a professional beauty treatment and wedding makeup service ran by Becky Gray. 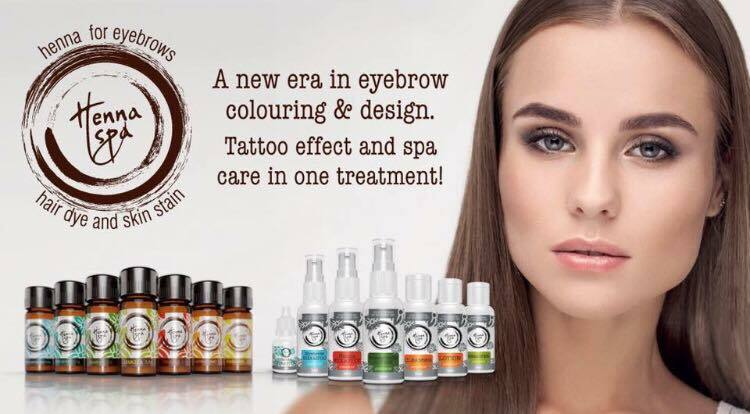 Providing treatments and procedures from conventional beauty treatments to non-invasive aesthetic procedures for men and women. Whatever service you require, you will experience a personalised experience tailored just for you. 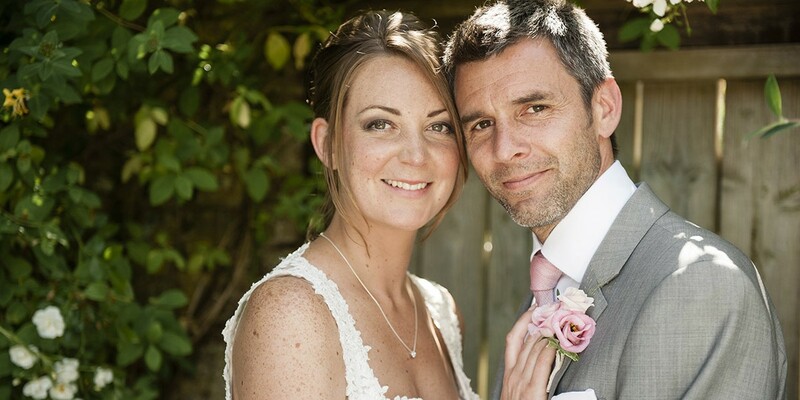 Our services include makeup (including wedding makeup), massages, waxing, facials, spray tans, tinting, eyelash lifts and pedicures. To book a treatment or for more information about the services we provide, please contact us.